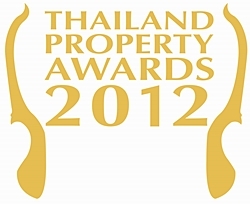 Nominations are now being accepted for the 2012 Thailand Property Awards, regarded as the kingdom’s largest and most prestigious annual real estate event. 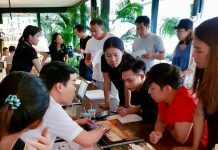 The seventh edition of Thailand Property Awards introduces seven new categories – five in agent awards and new additions in the Eastern Seaboard and Phuket, with “Best Boutique Condo” categories. The judging criteria for the new agent awards will also include agents’ online presence and marketing efforts. The gala ceremony and dinner, which last year attracted over 550 guests and was attended by Thailand’s Deputy Minister of Finance –Viroon Tejapaibul, will be held on October 13th, 2012, at the Dusit Thani Hotel in Bangkok, during which this year’s winners will be announced. Nominations close on April 18, 2012. 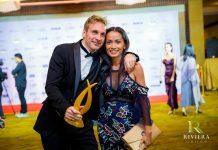 Nominations are welcome from members of the public as well as from those within the industry To nominate and view the criteria for each award category, please visit www.thailandpropertyawards.com.